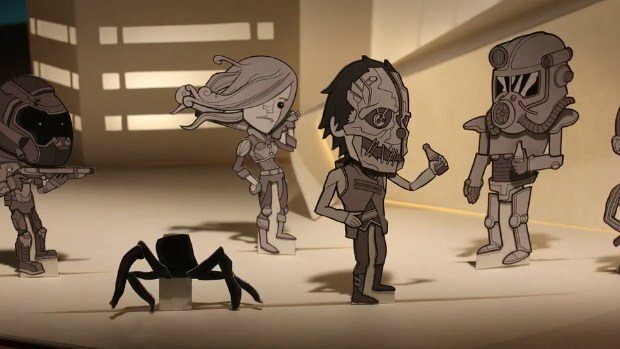 Undeniably, Bethesda’s announcements at this year’s E3 is one thing we are all waiting for. The company has been pretty secretive about their plans for future releases, however, their upcoming sci-fi RPG Starfield seems to be one of the honorable mentions. 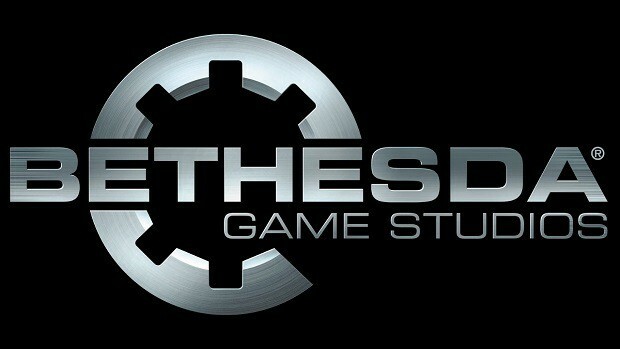 Rumor is that Bethesda is planning to announce its release at the event. Right now, there’s a thread on ResetEra regarding Starfield, claiming that the game is coming “this fall”. Furthermore, the post – which is still a rumor – suggests that we should expect a release date announced at E3 2018. Interestingly, the aforementioned post is flagged as a rumor but a ResetERA administrator confirmed with the commenter that they were “in a position to know such information”. However, administrators still “could not confirm the authenticity of the information itself”. 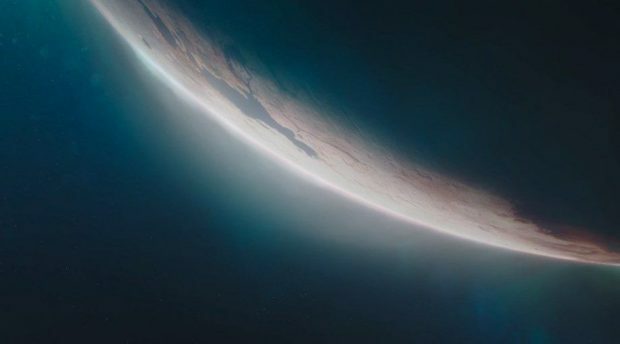 What we know about Starfield is that it is sci-fi RPG similar to Fallout, but in a much larger scale. You’ll be able to create your own colony and do all the things you love in Bethesda flagship RPGs. Its trademark filings have begun a few years ago meaning that the game could as well be finished by now if it was actively in development at that time. You should take the announcement at E3 with a salt of grain but keep in mind that a title by that name is happening at some point. Bethesda revealed the press conference will be held on Sunday, June 10 at 6:30 p.m. PT/9:30 p.m. ET/2:30 a.m. GMT on June 11/11:30 a.m. AEST on June 11. The company has revealed that they’ll have a Big Mix of games at E3 with a hint being that they might announce a sequel of Doom during their show. Speaking of Bethesda, fans are waiting for Elder Scrolls 6, however, the studio has revealed that before Elder Scrolls 6 releases, there will be two major game launches from the studio.